Priceless Care Services was formed in 2013 and is based in Evesham. We are a family run business that provides 24 hour domiciliary care and support to the local community. 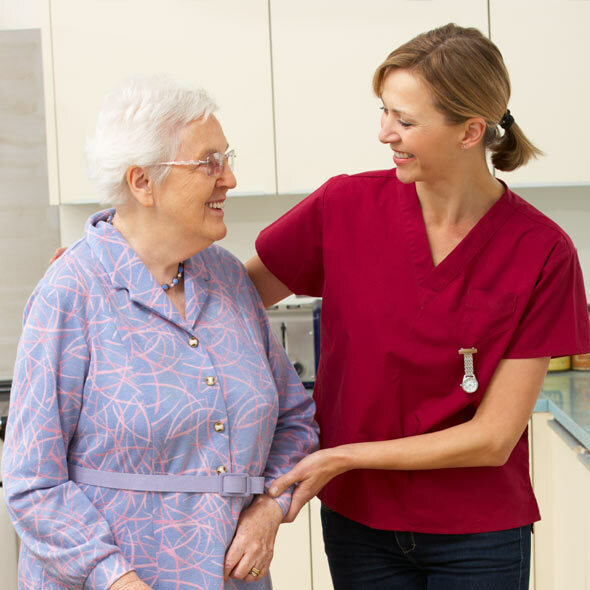 We are an independent care agency, registered with the Care Quality Commission. We provide high quality care packages to our service users in their home environment on a one to one basis. It is our aim to promote the service users independence and personal dignity and enable them to maintain control of their own affairs and remain within their own household as long as this is their choice to do so. 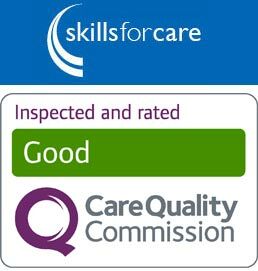 Priceless Care Services has been inspected by the Care Quality Comission and recieved a "Good" rating for our care. Whatever your care needs we can design a Personal Care Plan to suit you. Our dedicated team of carers are trained to ensure the highest quality of care is provided and all staff have had the appropriate DBS checks. Priceless Care Services have systems in place to ensure that the health and welfare needs of our Services Users' by regular monitoring our staff, ensuring that staff are properly supervised and appraised. Training in place for staff to acquire further skills and qualifications that is relevant to the work they undertake. Whatever your care needs are, we can design a care plan to suit you. Our dedicated team of support workers are trained to ensure the highest quality of care is provided and all staff have the appropriate DBS checks. Please give Priceless Care Services Ltd a call to discuss your care needs whether for yourself or for a relative. We are available 24 hours a day, 7 days a week. Our Registered Manager is on hand to help you to access your care requirements. ::	Uphold and maintain the privacy, dignity and independence of people who use Priceless Cares Services. ::	Put people who use Priceless Cares Services Ltd at the centre of their care, treatment and support by enabling them to make decisions. ::	Provide information that supports people who use our services, or others acting on their behalf, to make decisions about their care, treatment and support. ::	Support people who use Priceless Cares Services Ltd or others acting on their behalf, to understand the care, treatment and support provided. ::	Enable people who use our services to care for themselves where this is possible. ::	Encourage and enable people who use Priceless Cares Services to be involved in how the service is run. ::	Encourage and enable people who use Priceless Cares Services to be an active part of their community in appropriate settings. We have embodied quality in our way of life and in everything we do. We define "quality" as delivering a service of care appropriate to each individual Service User's needs. We have a comprehensive Self-Assessment System which requires all of our Policies and work practices to be audited regularly to ensure that we maintain the standards we have set ourselves. Any "non-conforming" areas are corrected and reviewed for any other action that we may need to take to ensure that the problem is not repeated in the future. "We were introduced to Priceless Care Services Limited by my father's social worker as part of the package to enable him to return home to live following a spell in hospital/nursing home. Nothing is too much trouble for them, they are professional, reliable and trustworthy. They are considerate of Dad's needs and work with us as a team and all the carers are lovely. As first time users of a care agency we obviously didn't know what to expect and we are delighted that things are running so smoothly." You and Karen gave my father care in the good and human way which went way beyond the merely commercial provision of 'care services', He was glad of it, we were glad of it. You are good people. Thank you. I would like to thank you so much for all your kindness, help and thoughtfulness in the last five weeks of nursing Richard. We couldn�t have wished for better care and support from you and your wonderful team. Copyright © Priceless Care Services Limited. All rights reserved.